So the too and bottom of it is that it’s only any use providing you have your Fire Stick remote available initially to get the stick connected to the Wifi or you’ve connected it to that Wifi previously – not a lot of use is you’re away from home on a different wifi network. If you’ve got the remote available to connect the stick to the wifi initially, then what’s the point of using your phone? (Incidentally, while it may have been true that the stick did not come with a voice control remote when this was first posted, it certainly isn’t in the UK now or when I bought mine in 2017 – it comes with a voice remote as standard, so I really don’t see the benefit of the app). – you’re sitting at the end of your big living room on a table and want to start or stop something for your small kids (you don’t have go for the Remote). So I would say: Mostly convenience. 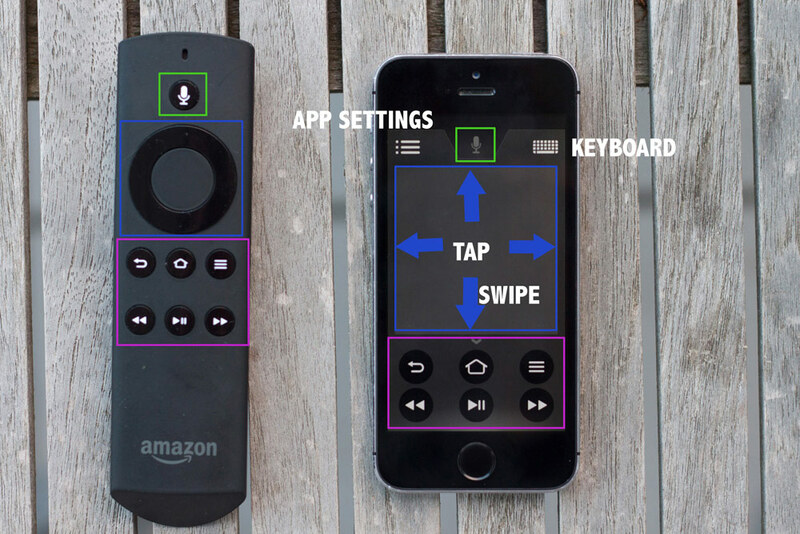 And for it’s not App OR Remote, it’s App AND Remote.